In some jurisdictions, a tax certificate is issued to a person who buys a foreclosed property at a tax lien auction. A tax certificate is a legal document which conveys some kind of information about taxes. These are used for a variety of purposes, including tax liens, verifying withholding amounts, proof of eligibility for certain tax credits, and evidence that taxes have been paid. The purpose of the certificate depends upon the localities and the issuing agency. One of the primary sources of income for local and regional governments is tax on real property. Budgets are based upon expected revenues, and if taxes become delinquent or remain unpaid, serious shortfalls may occur. One way many counties and provinces in the US and Canada cope with this problem is to sell a tax certificate for the amount of the tax due to investors. This tax certificate then becomes a lien against the property. This type of lien can be a profitable short-term investment. Property owners have a right to redeem the certificate, or pay off the lien with interest. The interest rates are set by the local government, and in most cases that rate far exceeds that offered on savings accounts or certificates of deposit. In some areas of the US, an investor can become the legal owner of a property if he pays the delinquent taxes on it for a certain number of consecutive years. 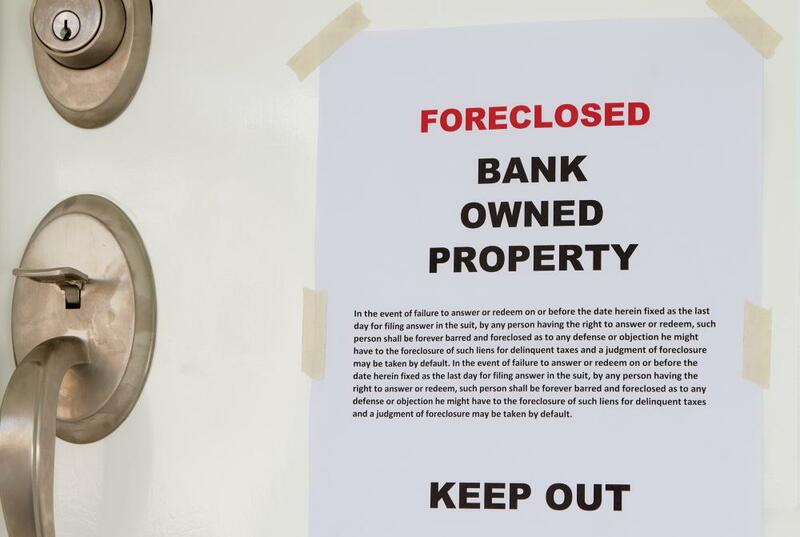 This is the reason mortgage companies in the US generally insist on collecting a portion of the taxes each month and remitting the property tax for the owner. A tax certificate is also issued to a person who buys a property at a tax lien auction. 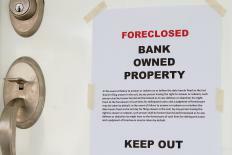 In almost half of the states in the US and throughout the provinces in Canada, the government can foreclose on a property and sell it to pay back taxes. The purchaser of the property at such an auction is given a certificate which will allow him to receive a deed to the property after the redemption period expires. The redemption periods vary between localities, but are a set time limit during which the owner of record has an opportunity to pay off the liens and keep the property. A consolidated tax certificate is issued by banks and building societies in the UK. The HM Revenue department requires these organizations to withhold taxes from interest and dividends on investments made by UK residents. The financial institutions remit the taxes to the government, and send a certificate to the investors specifying the amount of the earnings and withholdings. Many countries which levy income taxes offer tax credits for a variety of purposes, such as college education. In order to claim the credit, a student must obtain an official form from the college or university. This document lists the amount paid by the student for tuition, fees, books or any other charges that may qualify. In Canada, the form is called tax certificate TL11A; in the US the form is a 1098-E.
A tax certificate is also a part of most real estate closings. The document is acquired from the local property tax agency and is given to the buyer to verify that all property taxes are current. Once the certificate is issued, the buyer can be assured that no tax lien will be placed against his property for taxes due before he became the owner. What are the Best Tips for Buying Tax Lien Certificates? What is a Sales Tax Certificate? What is a Sales Tax Return?